You might not have heard of Dave Brailsford before today – unless you’re into cycling (he’s the principal of Team Sky which achieved two Tour de France wins after his appointment, and the reason the olympic cycling team ruled the roost in 2012). He’s also best known for his ‘marginal gains’ theory which, quite frankly, is a breath of fresh air in a world that seems to encourage us all to go for ‘big’ wins all the time. Most successes are the result of a series of smaller wins that have built up over time to create that one ‘big’ success we all see. Any entrepreneur worth their salt will tell you it NEVER happened over night. 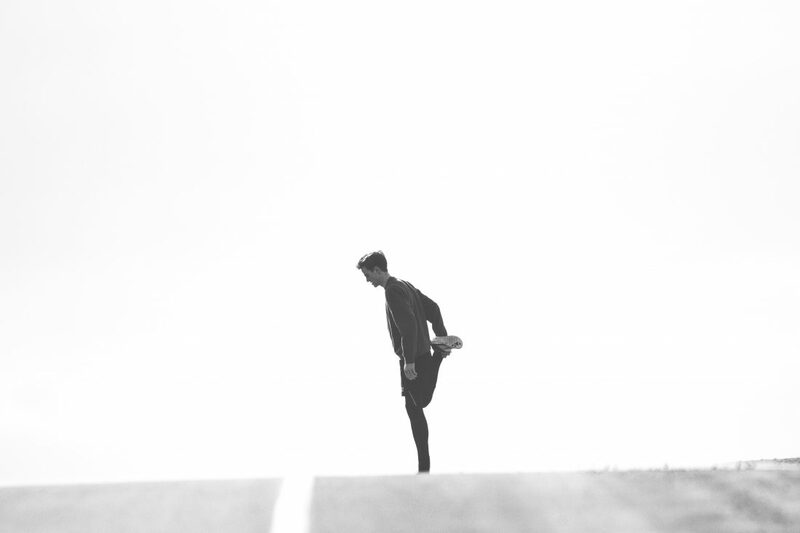 Marginal gains theory works on the assumption that if we can improve everything we do (and the decisions we make on a daily basis) by just 1%, it will add up to a remarkable improvement in our overall performance. For example, Dave Brailsford made sure his cyclists knew the correct way to wash their hands. This sounds crazy but by getting them to wash their hands properly he hoped it would lead to a decrease in germs and reduce illness in the team. He also had bespoke beds and pillows made for all of the cyclists, which would be put into their hotel rooms before any big events. That way, they could enjoy an excellent night’s sleep in a bed they were used to rather than something uncomfortable and unfamiliar. It might seem unnecessary, but think of it like this – a comfortable bed means a better sleep for the cyclist, which means more energy, which adds valuable seconds as they cross the line to win a race. Thinking of a goal that you really want to achieve right now. Making a list of things you need to do (or already do) to achieve this goal. Now think of ways to improve these things by as little as 1%. To increase profits by £1,000 a month. Build your network and connections, ask for referrals from existing customers, increase your energy and confidence. Add someone who could be an ideal customer on LinkedIn each day, contact one client a day and ask for a referral, email one person currently in your network and tell them what you do, send an item of interest to one person you think it’ll help, get up 30 mins earlier and go for a quick run, eat nuts as a snack rather than a chocolate bar, read an article related to your industry each day. To really take advantage of marginal gains you need to be in the right frame of mind, and in the right environment. 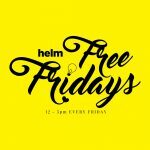 Helm works incredibly hard to create the ideal environment for budding entrepreneurs to thrive – why not improve your surroundings by 1% and come see Helm today? Call 01302 283 238 to arrange your visit.